The Division known as Shadow Major was the 3rd Division formed on the world Titan. Once colonized and thrived Shadow Major’s technological achievements boomed. Its greatest resources were the discovery of a rich veins underground of an alloy with unique properties which were superior to any stealth tech prior. Soon the decision to focus development and manufacturing into the area of bionics and cybernetic technologies. The governing body of Shadow Major knew in the beginning they could not compete with the state of the art cybernetics of their competitors, so they turned their focus on heavy, basic systems for industrial and military applications at surprisingly lower costs. 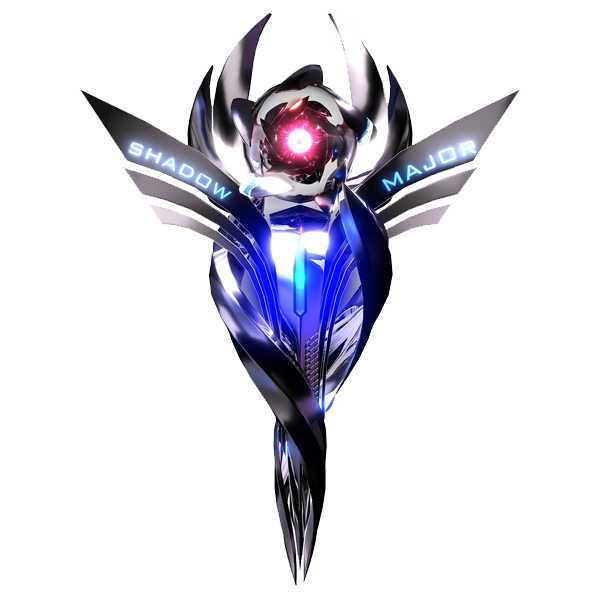 Over the years Shadow Major became the leading in cybernetic technologies and cutting edge advancements. However the costs of the alloy Kelrium Type 2 was only in limited supply and had to be utilized on a limited basis. 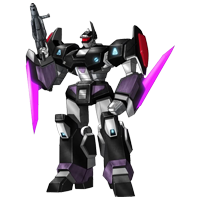 For this Shadow Major would create limited amounts of Power Armors and Expanders, with it’s limited supply Shadow Major opted not to build warships due to this possibly seriously depleting their supply of the alloy. However a trade deal was reached with Crimson Star of the usage of Kelrium Type 2 for smaller and a limited number of stealth ships. Elsewhere within the division, technology is limited in a strange mix of very high-tech, like bionics, nanites and energy weapons, and very low-tech, for rural areas. Over the decades the alliance between Shadow Major and Crimson Star has become paramount and rumors have spread that a secret plot for them to secede from E.D.E.N with a new Division has been heard however not confirmed and any files have been suppressed. 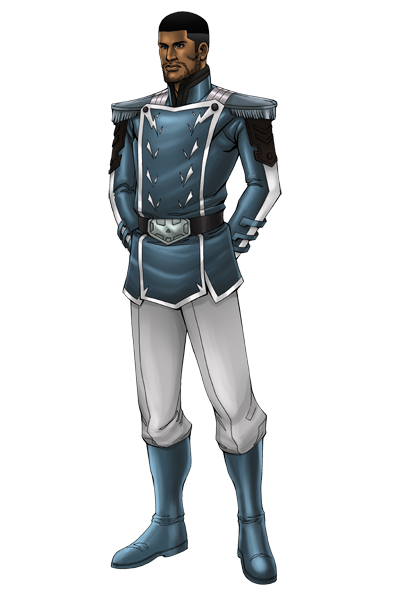 It is also rumored that top individuals of Shadow Major were the sole reason for the Raxon war, but this too has yet to be confirmed...yet. 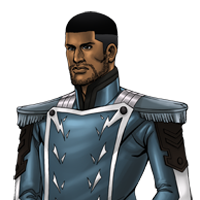 However with the leader of Crimson Star, Emperor, Isaac Torval weapons trades have increased in creation and production, to a level of suspicion amongst some of the other Divisions. If a new Division is formed from Crimson Star and Shadow Major this could disrupt an already uneasy balance of power amongst the divisions and could even become a catalyst for an all new division war. 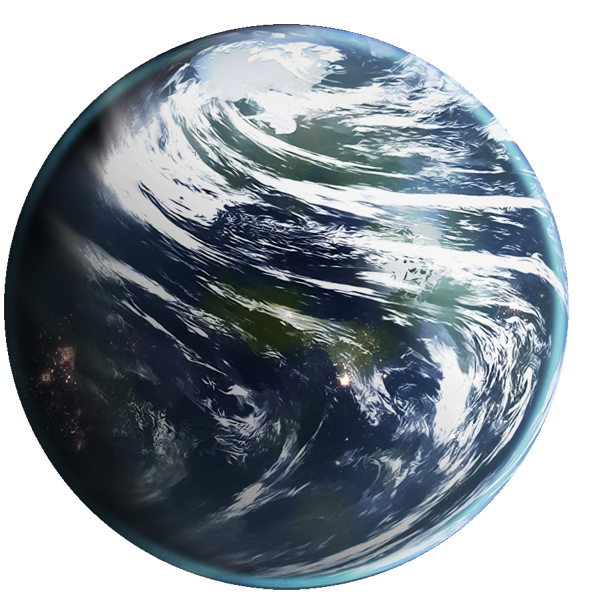 Planet Titan, homeworld of Shadow Star’s population is surprisingly not as high as anticipated by Shadow Major or E.D.E.N. Titan has many cities of manufacturing as well as top notch medical facilities that deal in cybernetics and bionics. New developments have taken place on Titan but its alloys that made it the powerhouse that it became are on the verge of depletion and anticipated to be fully gone within the next 40-50 years. Not without other resources Titan does have the space to accommodate many as well as strategic bases of operations. Phase 1: Five Year Construction of the Atmosphere Modifiers on Titan. Phase 2: Two Year Activation of the Atmosphere Modifiers. Phase 3: One Year Deployment of Atmosphere Control Satellites and Research Colonies. Phase 5: Five Months Atmosphere Stabilization Trial Timeframe of Water and Vegetation. Phase 6: One Year later Colonization completed. 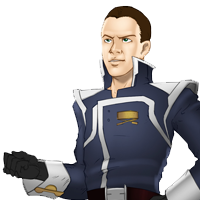 Councilman Greg Callen of Shadow Major has always been extremely confident, arrogant, ambitious and beyond certain of his superior intellect and abilities. His self-proclaimed and perceived superior abilities have never garnered him to the position or power and recognition he feels he deserves. This has made him spiteful and vindictive. 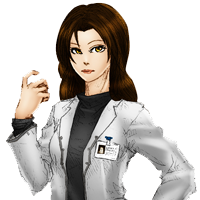 Sheila Anderson is the top of the Division, Shadow Major’s government’s, Psionic Researcher. She’s very well known for her genius-level intelligence, if not necessarily for her well-roundedness or savyness. 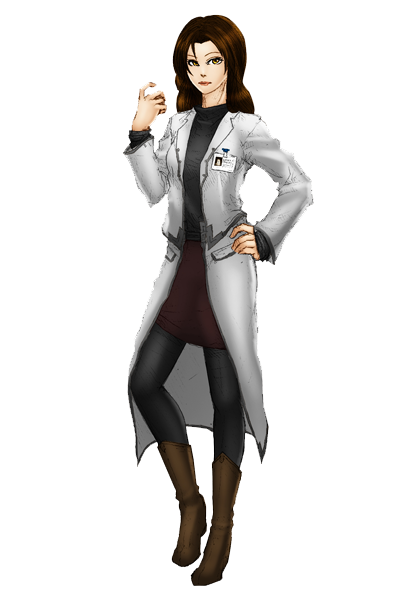 She excels in her particular fields of psionics, telepathy, biological and extraterrestrial evolutionary studies, but is otherwise naive of anything that doesn't interest her. Led by his own sense of right and justice, loyalty and strength Sgt Randall Davis is part of the military backbone of Shadow Major. 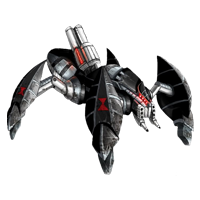 He commands a squad code named Juggernaut that has fought hard and managed to make to Cyphredees 3 and attack the Raxon directly and escaped. 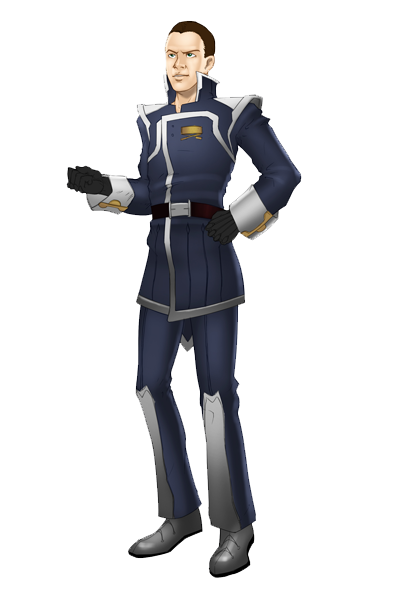 He is considered the Power Armor Elite and well respected throughout Shadow Major as well as other divisions of E.D.E.N. 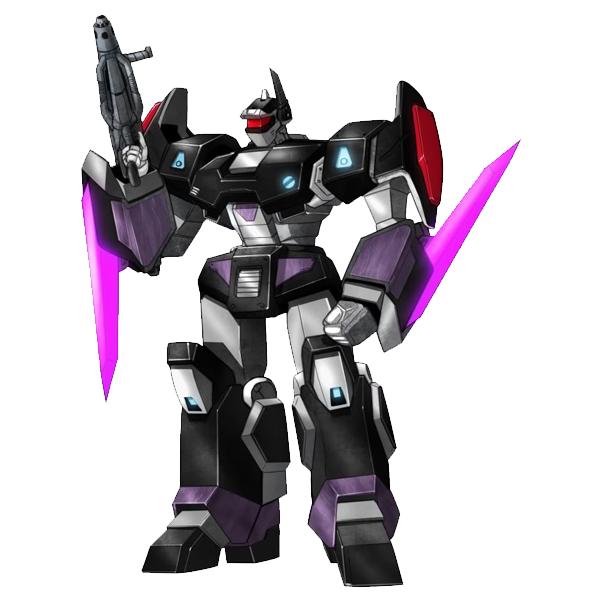 Although he may not agree with many decisions of Shadow Major’s government he follows orders but will bend the rules to protect his squad as well as the people of Titan or anyone he deems needing help. On the battlefield he has no equal and fights with strategic ferocity. He pilots the Shadow King power armor which is his preference, but can pilot almost any expander. 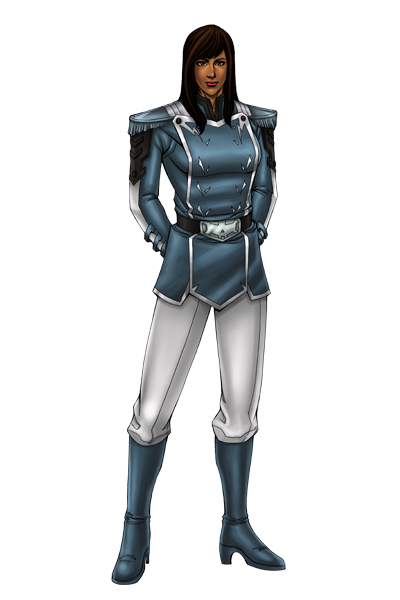 A top ranked female Power Armor pilot Sergeant, Tonica Nile has an impressive record. Her squad too managed to reach the surface and bowels of Cyphredees 3. She volunteered her squad after learning that Sergeant, Randall Davis of Juggernaut Squad had already planned on the suicide mission. 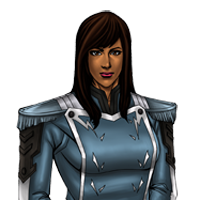 SGT, Nile is a well disciplined leader she cares greatly for those under her command. She leads the squad known as Witches Heart, which took devastating losses on Cyphredees 3. She is a fine leader, who is always ready to back up her words with action. She is a leader who always backs up her words with actions. The Shadow King Power Armor of Shadow Major is a special purpose power armor that is reserved for elite combatants and officers. This nightmare is part expander part tank on a small scale. 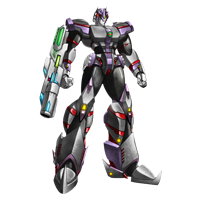 This armored battle suit is equipped with an enhanced extra durable exoskeleton with enhanced strength for combat an armored skin of Shadow Major technology and armaments. The Blade S 2 is a big, medium new expander design by the engineers of Shadow Major. They were inspired by Indigo Blue’s version of the original Blade Series 1. 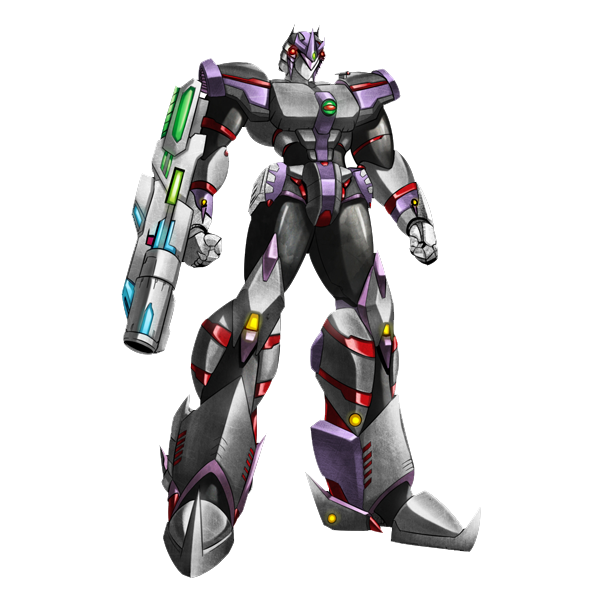 They wanted to apply the same basic concepts to make a more heavily armored infantry expander with both armor and stealth capabilities. The end result is a super bladed juggernaut. 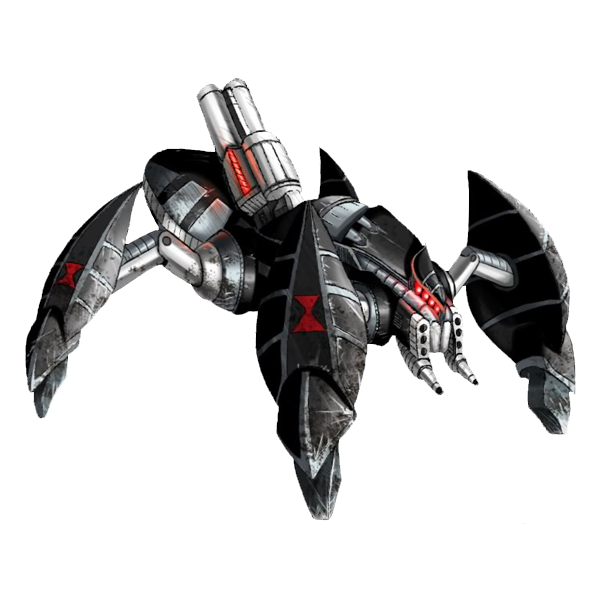 The A.T.A.C (All Terrain Attack Carrier) Series 2, better known simply as the Tarantula Widow is Shadow Major’s all-terrain, expander that walks on four large insect like legs and sports a pair of large auto cannons and a set of mini missiles for pincers. Its design was inspired by the ATAC Series 1 the Tick, in an effort to create a heavier support, all environment vehicle that might evade visual detection in areas and city ruins, and which could make itself prone to lay in wait for the enemy undetected. The Star Queen Power Armor Suit is the counterpart to the Star King Power Armor. 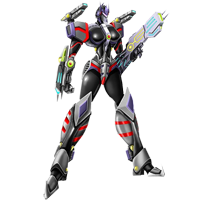 Made exclusively for female higher ranking combat pilots the Shadow Queen is advanced expander with an array of built in weapons almost equal to the Shadow Kings. At it’s disposal are twin multi-setting plasma cannons on the shoulders, an HPC-02 Proton Cannon, shoulder and leg mini-missile launchers and an HOB-12 Rifle at its disposal. 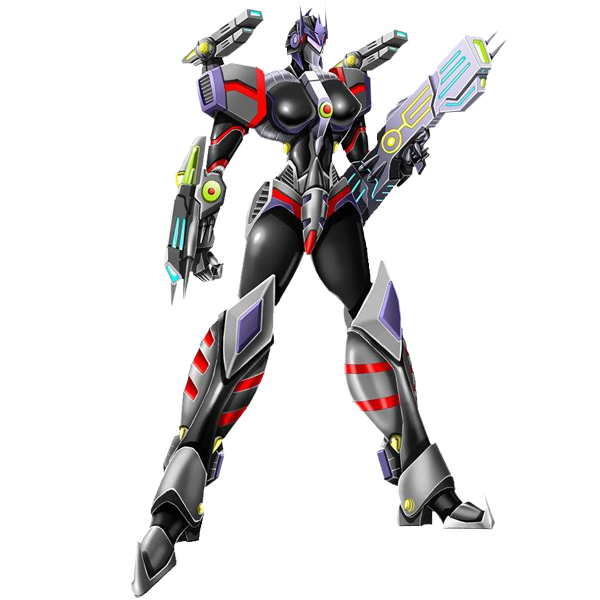 However the Shadow Queen is used solely Elite Forces of Shadow Major and are few in numbers due to cost production.